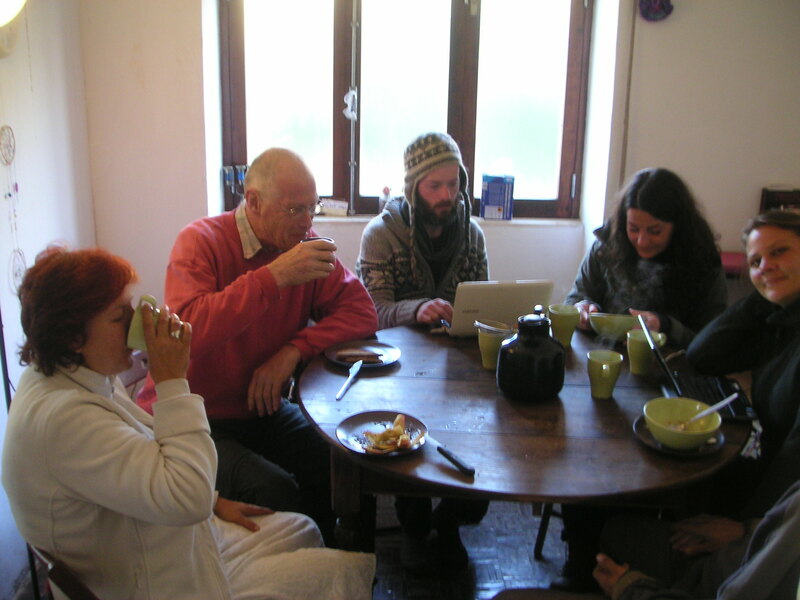 A typical breakfast at Osho Garden includes fresh orange juice (oranges from our garden), sandwiches, email, various styles of coffee, tea, muesli and James’ home baked indian breads. In the picture, left to right, enjoying a good appetite after our Yoga hour: Our friend Fatima from Sevilla, Hans who just arrived from the Netherlands, James, Sara from Italy, Joanna and (just his hands visible) Narahari. 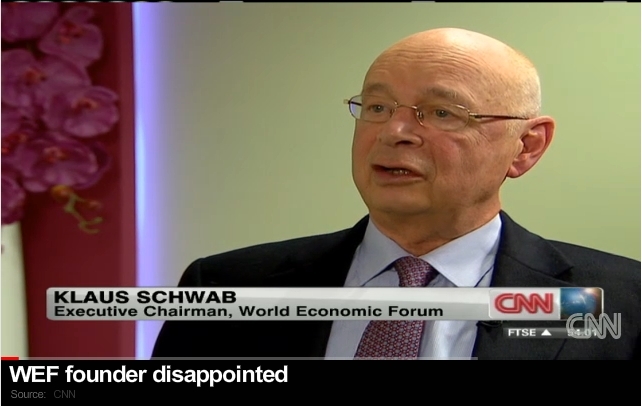 Klaus Schwab, the founder of the World Economic Forum has a message for the world leaders meeting in Davos: “Capitalism is outdated” and “populations cannot cope anymore, they are in despair”. The key to avoiding catastrophe is “to provide young people with the capability to create their own jobs: to move from [..] unemployment to [..] micro-entrepreneurship.” What he is saying is what we also envision with our community exchange market, and not only for the young. To allow people to create their micro-economic activities again, without being strangled by government regulation that prohibits their activities and keeps them unemployed. 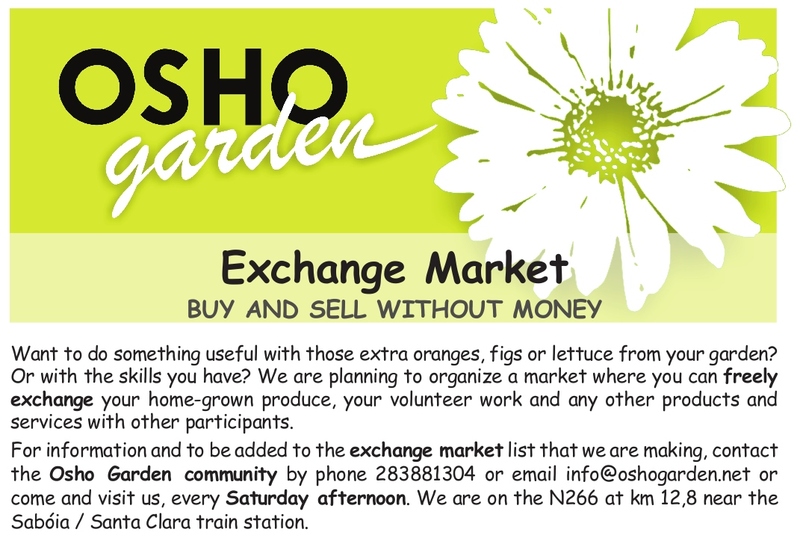 The Osho Garden Party was a success but we will start earlier next time, probably around noon. We are also entertaining an idea for a community exchange market, as a way to tap unused resources and create more wealth. If you live in this area and have skills or products to exchange, please let us know. We would like to create local exchange ‘yellow pages’. 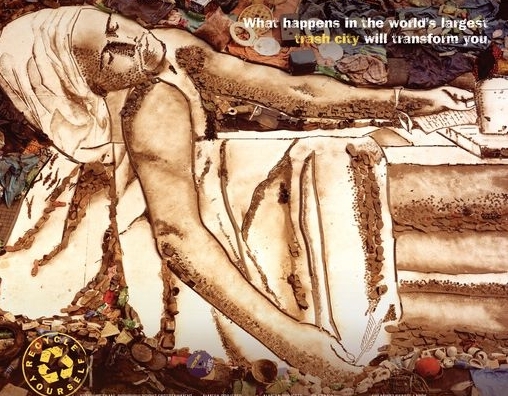 Showing Saturday 21st January at 5 pm in the Osho Garden Auditorium: Waste Land, an uplifting feature documentary highlighting the transformative power of art and the beauty of the human spirit. Want to dance? Disco starts at 9 pm. The Osho Garden Party also offers Osho Kundalini meditation at 4 pm and an Osho talk at 7 pm. Entry is free. Tea and soup are available on donation basis. Yesterday we were watching Young@Heart, a movie about a chorus of senior citizens singing unexpected music like Jimi Hendrix and Coldplay. Afterwards we had supper with some friends and danced to DJ Tiesto. We are inviting all friends who live in this area (and their guests) to participate in the next party, planned for Saturday 21st January. Please let us know if you are interested. Drawing mandalas as a meditative practice. Yesterday night Gambheera showed us how to create a geometric pattern together, each participant adding his or her contribution to the shared design and copying those elements onto our own sheets. So we created one structure together and afterwards colored our own copies of it. According to Carl Jung you can see our individual unconscious selves in these creations. The process can help us to work towards wholeness. 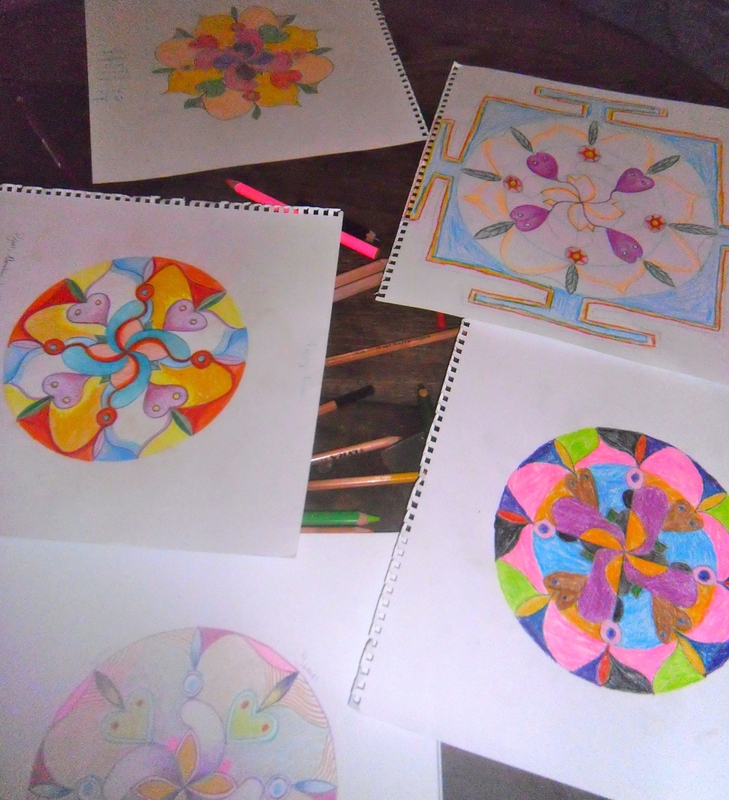 Clockwise from lower left the mandalas made by Gambheera, Joanna, Pujari, James and Narahari. Olive trees are very hardy and some live up to 2000 years. There were many beautiful old ones on a neighboring land and we were saddened when the owner had them all chopped down for firewood. When they started to burn the remaining smaller branches we asked whether we could have them. 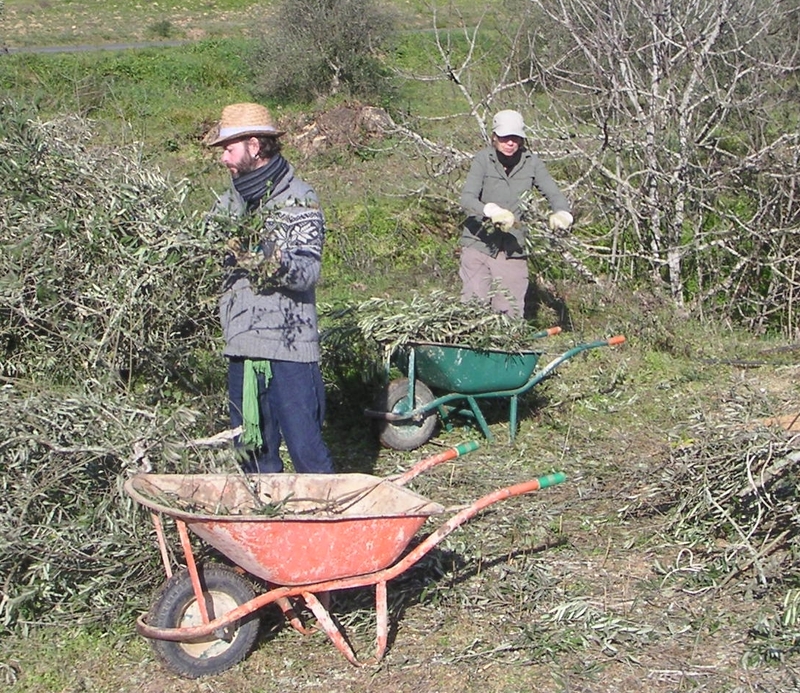 In the picture: James from the UK and Gambheera from The Netherlands, cutting and packing the branches to take them to our composting area.